In true Gypsy style, my travels are dictated by circumstance, and the trip to New Zealand was no different. When a friend said “Hey, why don’t you meet me in Wellington in a few weeks from now?”, I couldn’t pack fast enough!. It’s good to know that the Gypsy in me is alive and well. The ‘Land of the Long White Cloud’ used to be an accepted term for the North Island of New Zealand, but now the term generally refers to both North and South Islands. 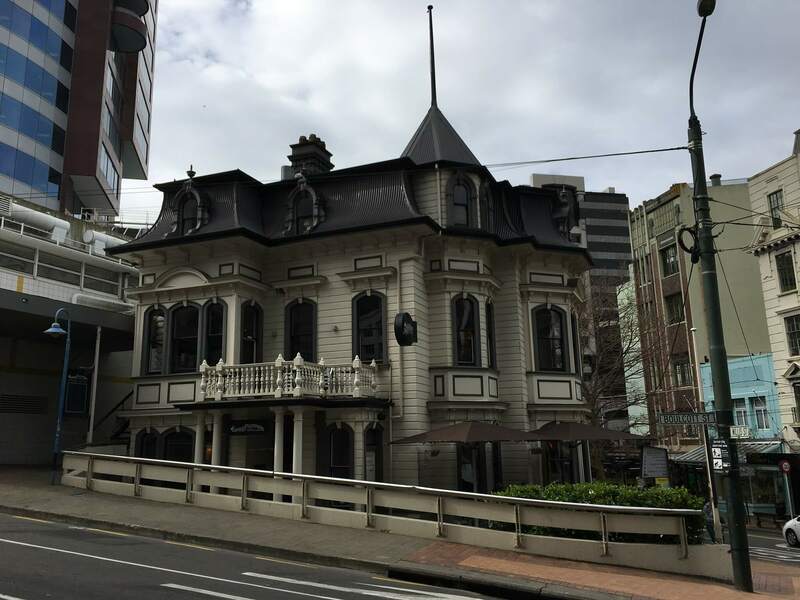 I hope to introduce you to some of the charm of Wellington, on the North Island, through this post. Leaving home from Coolangatta Airport. 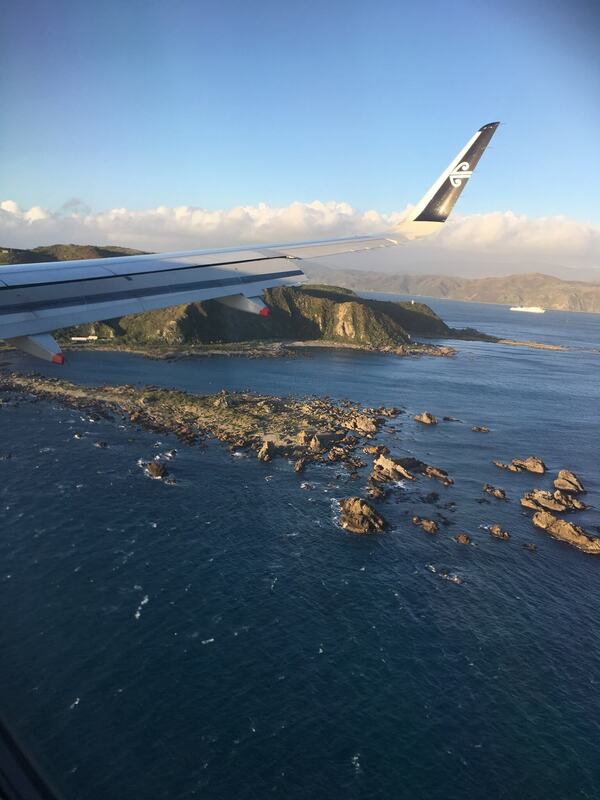 I should have known what I was in for, weather-wise, when the flight landed at Wellington Airport. The engines were shut down, the seatbelt sign was turned off, and the passengers were lined up in the aisle, waiting to disembark through the front door. Exiting through the rear door was not an option, we were told, because it was too windy to open it. And the plane starting rocking, from side to side, while we waited. In wide-eyed bewilderment, I asked the Cabin Crew behind me if it was the wind causing the plane to rock. And yes, it was. “Oh”, they said, “it was much worse around 1 o’clock today”. Well, it seems like four and a half hours can make a huge difference in the weather in Wellington, and I really should be grateful for small mercies, I thought. “Avoid the 1pm flight to Wellington in future travel”. The mind boggles at how the earlier flight would have felt – given how much the plane was rocking at 5.30pm. I’m surprised they’d been able to keep the aircraft upright. I’ve since learned that only pilots with special training are allowed to land in Wellington. I think I can see why. I can also see why my travel-buddy opted to land in Auckland and take a night bus to Wellington, a few weeks earlier. Smart move – but maybe that vital piece of information would have been better shared with me, before I booked my flight. Still, I made it, intact, so in the great scheme of things I probably have nothing to really complain about. My pre-conceived ideas of what New Zealand would be like had kept me from adding it to my Bucket List of places to visit. 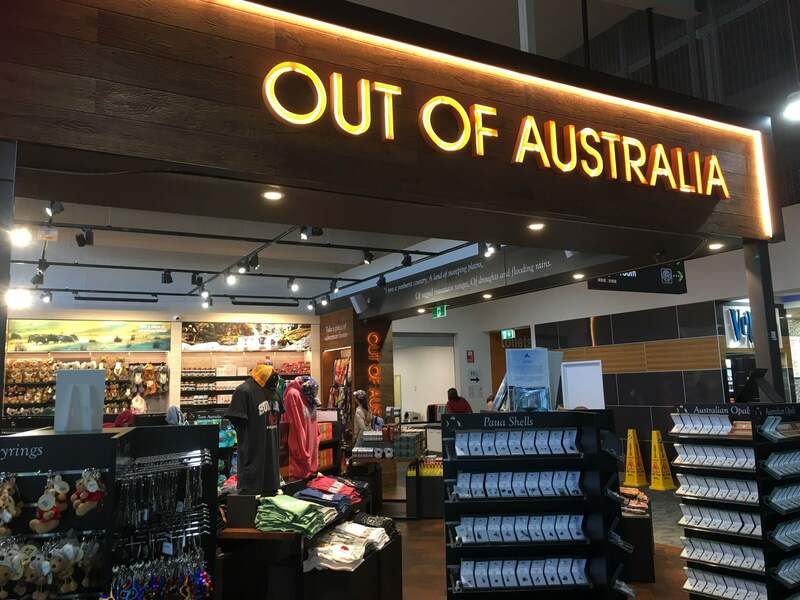 I imagined the country to be a lot like the East Coast of Australia, and the inhabitants a lot like Aussies, based loosely on the fact that Kiwis speak a similar form of English to us. Not English like Americans or British, but average English, give or take a few variations on the vowel sounds. I’m not a big sports fan, but I have heard that Kiwis play cricket, and some form of chasing a ball around a football field, almost as well as their counterparts on the other side of the ditch. But I can’t be too sure of the accuracy of that – not being a sports fan. How could New Zealand, the Land of the Long White Cloud, be so different to Australia? 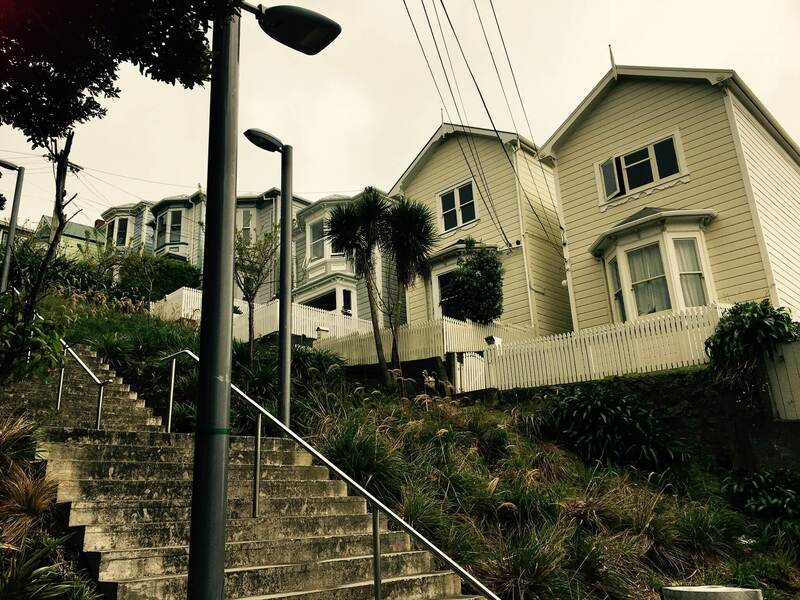 One of the most prominent differences is the architecture, particularly in the beautiful city of Wellington. The mixture of old, new, timber, steel, glass and colour, add up to the diversity that makes the city outstanding. In the architecture, the old meets the new, on either side of the in-between. 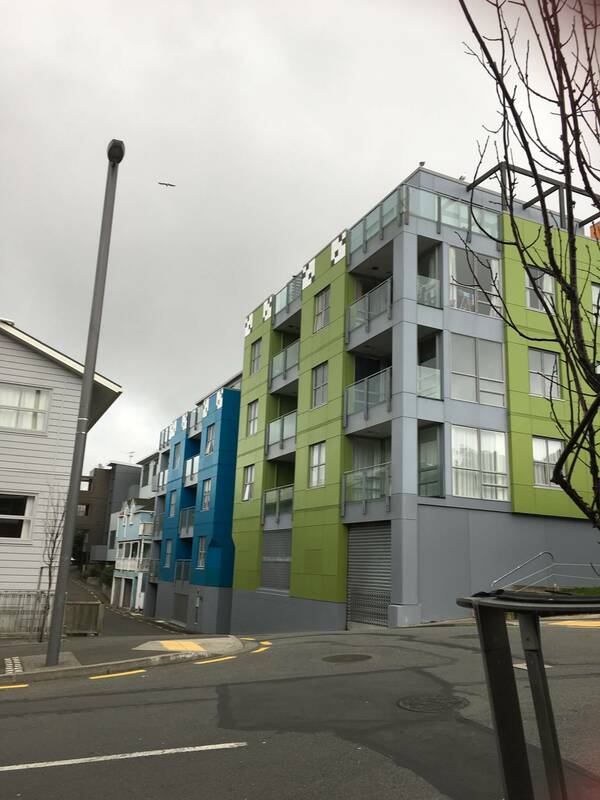 I am just a little obsessed with interesting shapes, angles and lines in photos, and Wellington gives me unlimited access to it all. The steep hills provide fabulous shots of the architecture, coupled with fabulous angles and lines. And I constantly find myself saying, “this place reminds me of San Francisco”. The bay windows, the steep hills, the clouds. Okay, in San Francisco it’s called fog, and here, well, it’s just cloudy, but it looks the same to me, as it hovers over the hills. In keeping with the magnificent architecture, the many churches in Wellington make their presence felt. Dotted throughout the city, they provide more than just spiritual guidance to Wellingtonians and multi-cultural visitors. 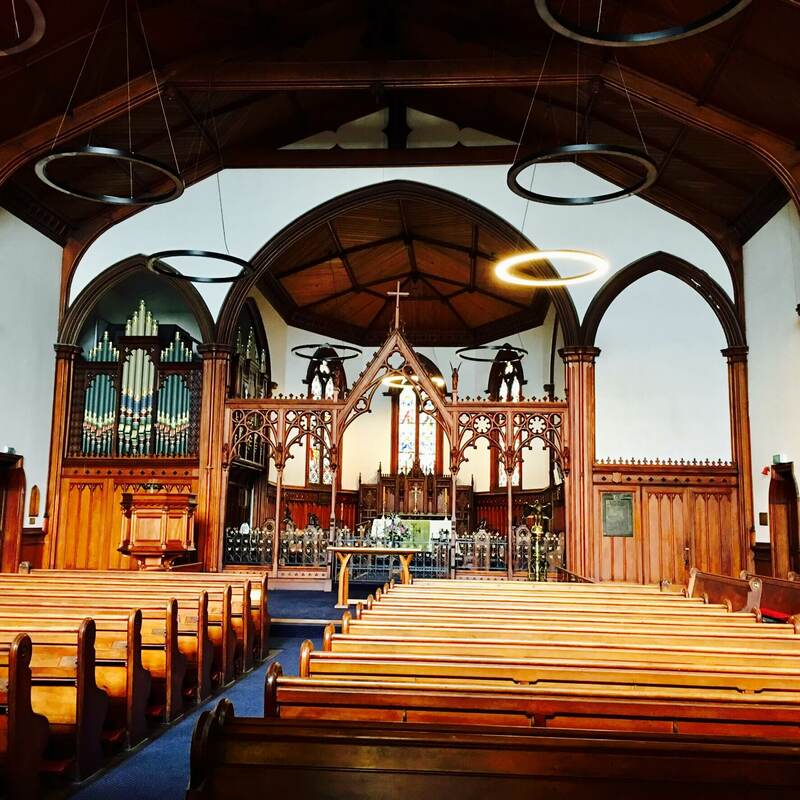 Rather than just a spiritual home for Sunday gatherings, many of the churches offer lunchtime concerts for city workers, time-rich locals and visitors (like us). 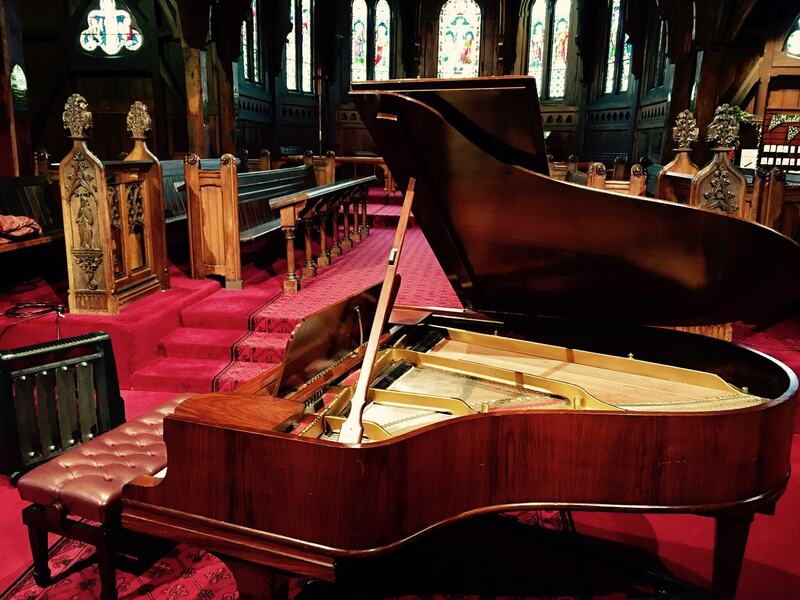 Concerts held in beautiful old churches capture the lunchtime crowds in the city. Classical music, played by accomplished students of the local School of Music, rang out of this beautiful old building at a lunchtime concert. And with free admission, compensated by a voluntary donation, the concerts are very popular. Guests are encouraged to bring their lunch, making it an ideal lunch break activity. 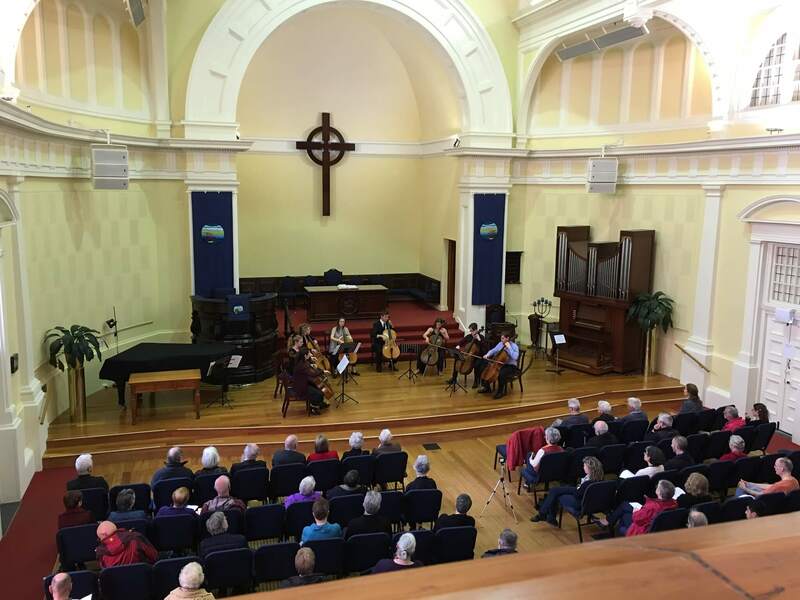 A Cello concert attracts the lunchtime crowd in a downtown church. We had a birds-eye-view of the eight extraordinarily talented Cellists, having been offered seats in the Choir Gallery upstairs. The acoustics were amazing and the level of accomplishment of the seven music students, and their teacher, was outstanding. My travel buddy and I agree that this is a city we’d love to come back to and spend a lot more time in. There is so much to see and do, and the people are amazing. The biggest difference I’ve noted is how quiet the people are. When we take the bus to and from town, we are usually the noisiest travellers on board. We tend to strike up conversations with the people around us and generally ‘Ooh’ and ‘Aah’ at the diversity of architecture and scenery we pass along the way. No trouble spotting the tourists on our bus: We’re it! It’s us! Hey, here we are! One of the great benefits of travelling is the friends you meet along the way – and we’ve met lots of new friends on this trip: Alexis at The Churchill; Alan on the night bus from town; another Alan at the Light House Cinema in Petone; John on the bus at Waikanae Beach; Annette on the Number 7 bus from Kingston; Jet from Rinski Korsakov’s and too many more to mention in this post. Alan (from the night bus from town) has become a special friend because of his impeccable taste – he shares our love of Rinski Korsakov’s – our favourite coffee shop in Berhampore. We’ve swapped contact details and I trust we’ll stay in touch. Alexis (from The Churchill) is another new friend that we’ve shared contact details with, and when she visits Australia later in the year, I hope we’ll be able to help her with advice on traversing our great Coastal land. The Churchill; a great place for coffee and food. 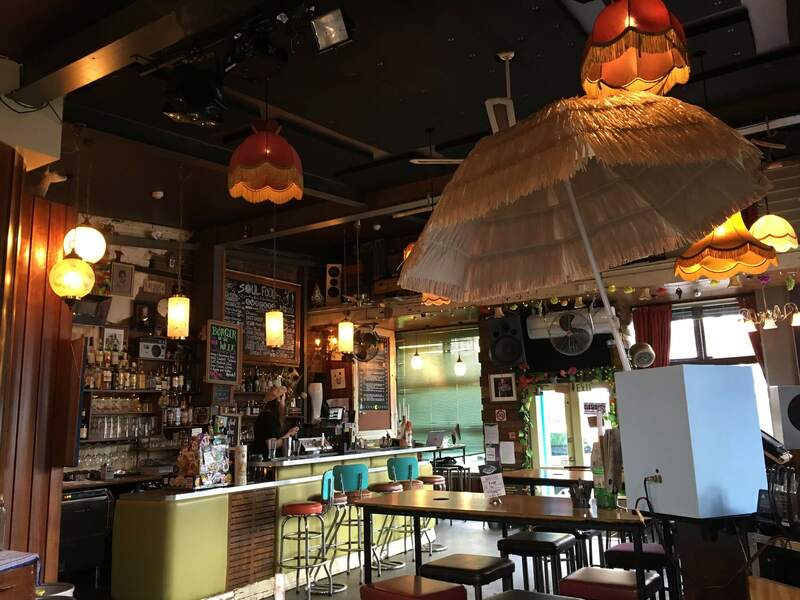 A stroll down Cuba Street opens up a world of culinary delights – equal to none. From Thai, to Wisconsin Burgers, and everything in between. The Ugly Bagel is my favourite, just a few steps down a laneway, opposite Cafe Eis. Most cafes have a neat little bench across the front window, where we love to sit and solve the problems of the world, while viewing the passing parade of interesting people. 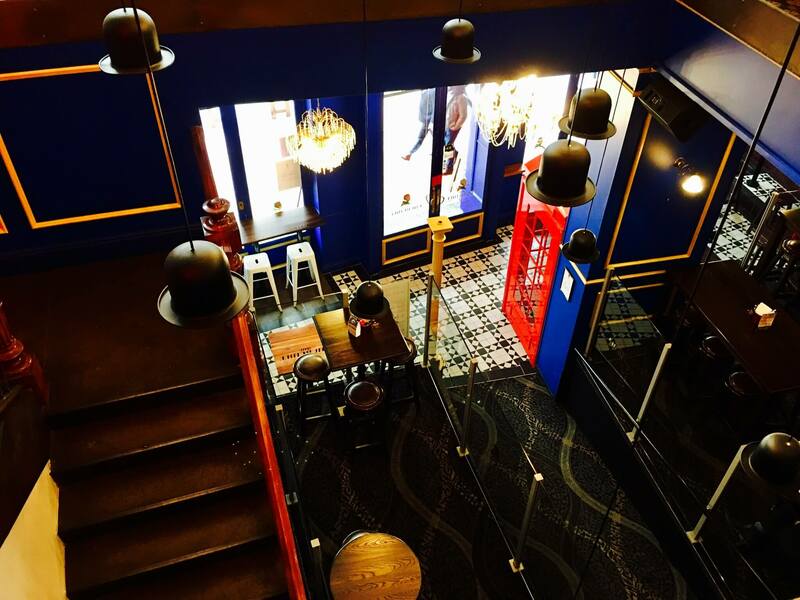 Then there’s the Laundry, a fantastic Bar that has the greatest Hot Chocolate and Pecan Pie – I know – it’s a Bar – but since I don’t drink the strong stuff (apart from coffee), Hot Chocolate and Pecan Pie are my thing, especially on a cold and lazy Sunday afternoon. And on that note I leave the Land of the Long White Cloud, otherwise known as New Zealand, for now, with a promise of uploading many more of the thousands of photos I’ve taken so far. We are taking the ferry to the South Island on Saturday morning, and will drive to Christchurch for the weekend, arriving back in Wellington on Monday night. I wonder what the landscape will be like on the other side of the water?